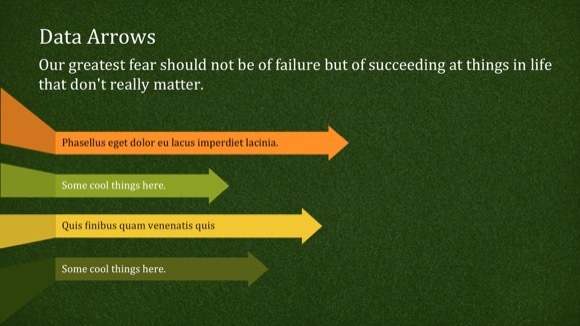 Grass PowerPoint template - FREE! 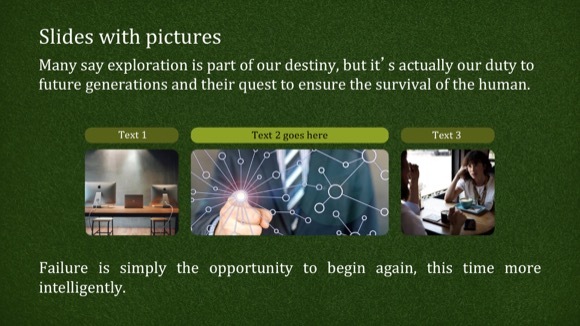 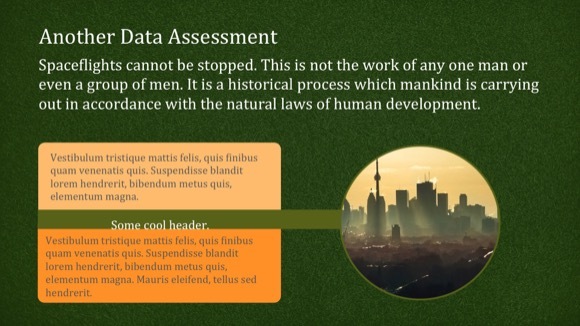 If you are searching for grass PowerPoint template, then this Powerpoint is perfect for you! 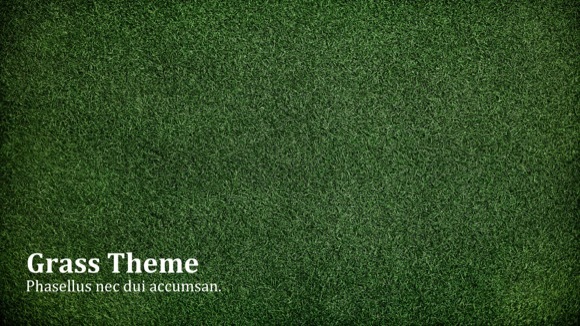 The template contains a grass image background. 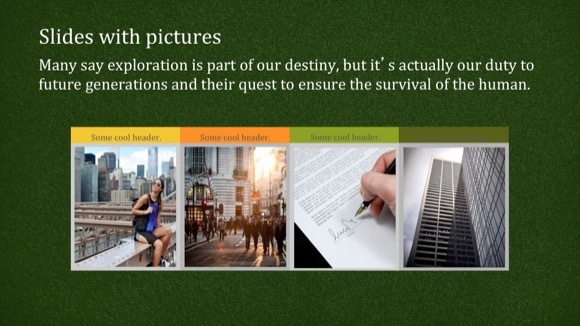 A nice choice for nature presentations to represent topics related to our environmental problems or for ecology presentation. 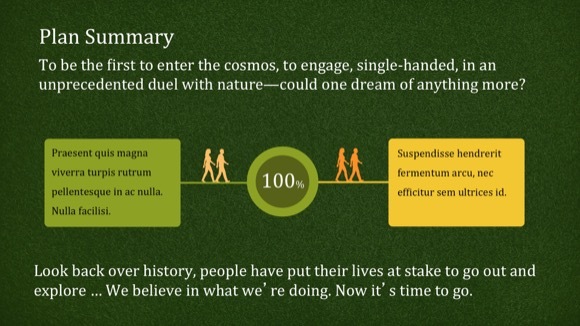 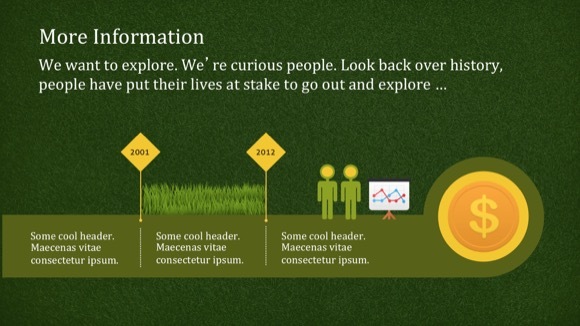 As this PPT presentation features green grass theme, it is excellent for any subject related to growth and nature. 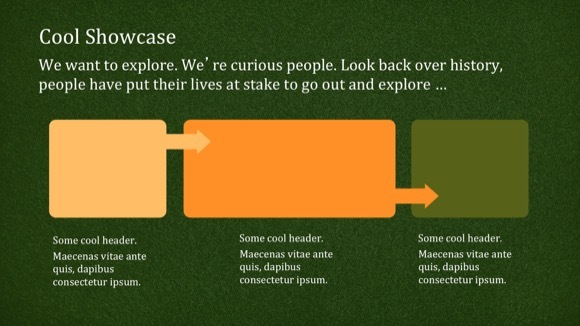 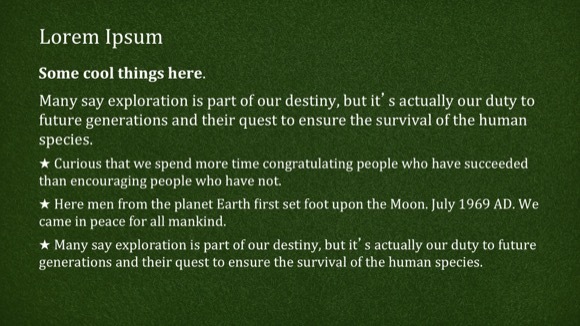 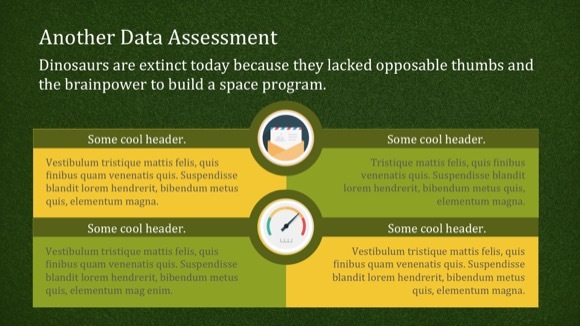 Just adapt this template for your own needs to make your presentation more engaging.